Chile is no stranger to the idea of globalization. For example, the country’s former president, Michelle Bachelet, previously stated “Globalization is an irreversible reality. What we must do is correcting deviations and inequities so that globalization benefits everyone,” addressing members of the World Trade Organization in its headquarter in Geneva. To discuss globalization in greater depth, Horasis, a global visions community, will host the 2019 Horasis Global Meeting, which will revolve around the theme of “Catalysing the Benefits of Globalization.” The event will feature high profile figures from the Latin world such as Guillermo Dietrich, Minister of Transport – Argentina, Daniel Melhem, Managing Partner, Knightsbridge Partners, Valeria Serrano, Partner, Serrano, Pecorari & Asociados. The event will see many leaders from South America such as Daniel Melhem, Managing Partner, Knightsbridge Partners, who is no stranger to Chile’s economy, as Melhem previously headed Morgan Stanley‘s Private Wealth Management (PWM), Southern Cone team (Brazil, Argentina & Chile) managing over USD 400 million in assets. In addition to Melhem, Guillermo Dietrich, Minister of Transport for Argentina, and Valeria Serrano, Partner, Serrano, Pecorari & Asociados will also be in attendance. 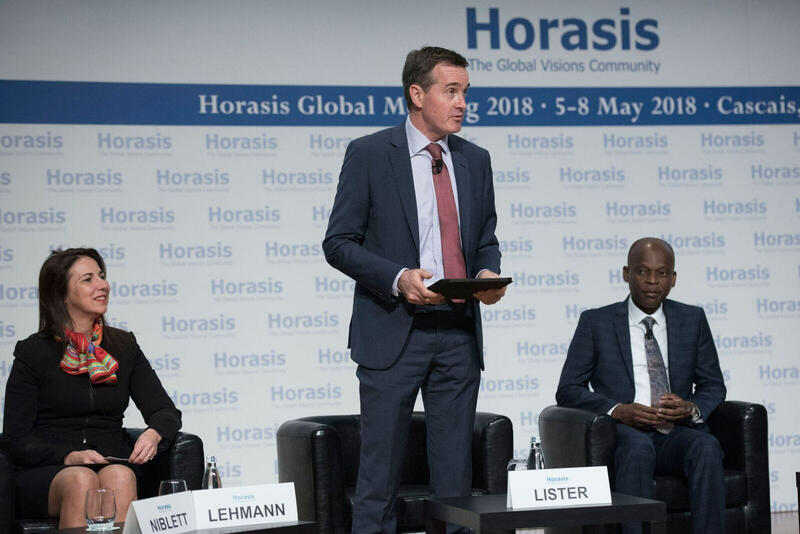 Launched in 2016, the annual Horasis Global Meeting is a world discussion forum, offering a platform to explore and foster cooperation, impact investing and sustainable growth across the world. Convening at a historic moment in which resentment of globalization is boiling over worldwide, participants are poised to discuss means of restoring faith in the idea of egalitarian globalization and to devise actionable plans for ensuring that the fruits of globalization are more evenly distributed. This year, politicians and business leaders will meet to debate and advance policies that can give rise to a more fair form of globalization, capable of nurturing and sustaining economic development globally. Over the course of the four-day event, talks and discussions will be held on topics such as sustainable development, populism, climate change, cryptocurrencies, the next financial crisis, immersive technologies, diversity in the workplace, the fourth industrial revolution, the post-truth era, halting sexual harassment, modelling sustainable migration, blockchain, and many more. The event will gather a long list of world leaders. Among the political leaders to attend will be António Costa, Prime Minister of Portugal, Armen Sarkissian, President of Armenia, Hage G. Geingob, President of Namibia, Ilir Meta, President of Albania, Juliane Bogner-Strauß, Federal Minister for Women, Families and Youth, Austria, Guillermo Dietrich, Argentina’s Minister of Transport, and Sahar Nasr, Egypt’s Minister of Investment and International Cooperation. Joining them will be numerous CEOs and representatives of the world’s most respected corporations, including José Manuel Barroso, Chairman of Goldman Sachs International, Galia Benartzi, Co-Founder of Bancor, Deborah Wince-Smith, President, United States Council on Competitiveness, and many others. Ironically, one of the major negatives of globalization is the damage done to the environment and with so many people coming together to congregate in one spot the impact of this event is going to be less than ideal. However, as the old saying goes, you need to spend money to make money. Let us hope that the carbon footprint of this event will be insignificant in the face of what is achieved to help reduce climate change and the negative effects of globalization. 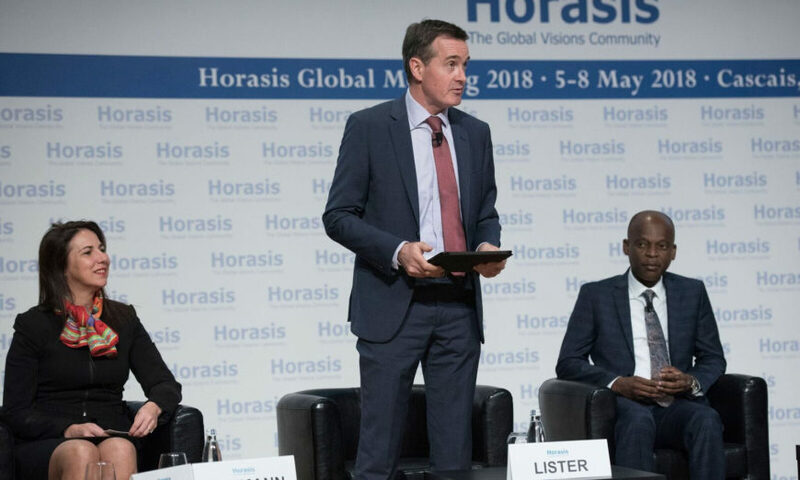 The 2019 Horasis Global Meeting is co-hosted by the Portuguese Government and the City of Cascais. The event will be held at the seaside resort of Cascais.